If you have been injured while on the clock at work, you are certainly entitled to compensation for any time off. This is called workers’ compensation. However, if you have been denied this compensation or your employer has not filed the paperwork for the claim in time, you may need legal action to recover what you deserve. 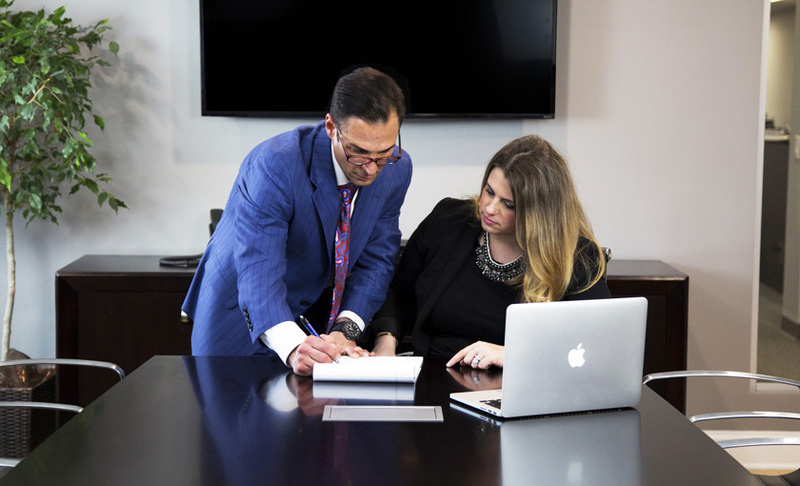 You can count on Schatz & Steinberg, P.C. to make sure that you get all the monetary compensation that you are allowed to receive. We’re here to assist you with all types of workplace injury claims. The knowledgeable, compassionate attorneys at Schatz & Steinberg, P.C. have spent the past 20 years fighting for the rights of local clients who have been injured on the job. Don’t allow yourself to be taken advantage of by your employer. Schedule an appointment with our legal team and get started on the process of filing for workers’ compensation.